Everyone wants to start the new year off on the right foot. 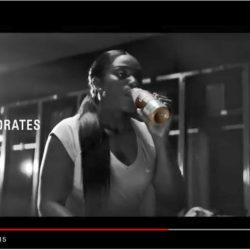 And in January 2017, that’s exactly what professional tennis player Sloane Stephens did after breaking her left one. 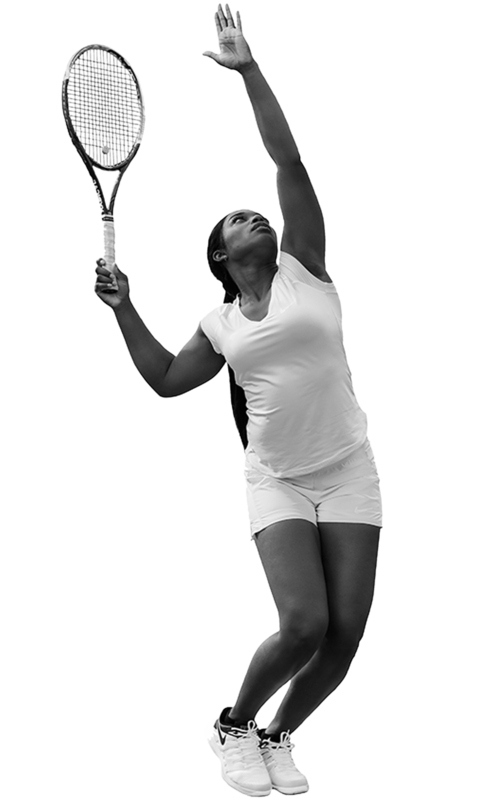 A hairline fracture and cyst took Sloane off the tennis court and into the operating room, sidelining her for the first half of the year. She went from being couch-ridden, to crutches, to a walking boot, to having to learn to walk again. Sloane went back to the basics. She hit the gym, trained like never before and recovered with chocolate milk after each workout. Then she started to climb. She went from being ranked No. 957, to winning the biggest tournament in the U.S., becoming the lowest ranked player to ever win the title. Since then, she has shown no signs of slowing down. 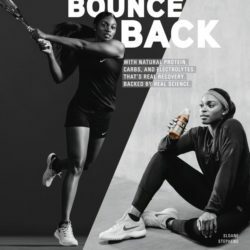 Sloane Stephens knows if you want something bad enough, hard work and sheer grit is your only path there, no matter where you’re starting from. 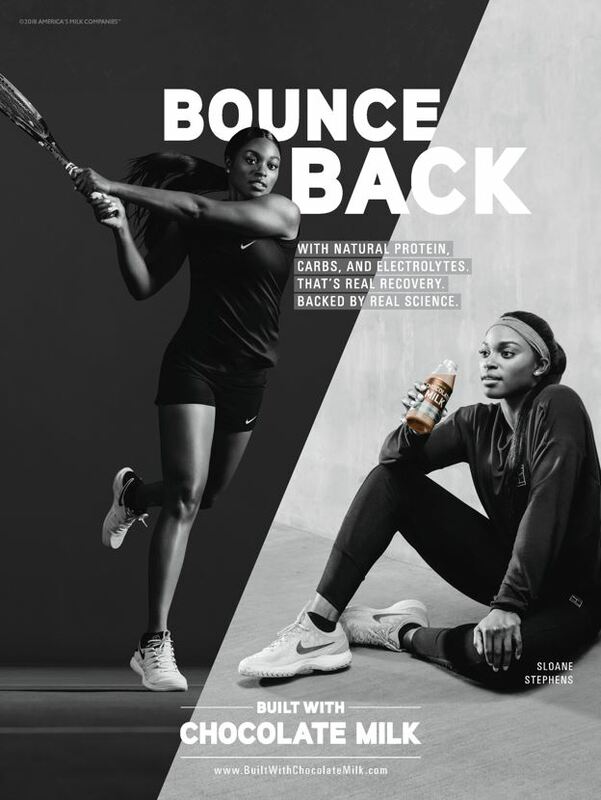 How Does Sloane Stephens Recover With Chocolate Milk? 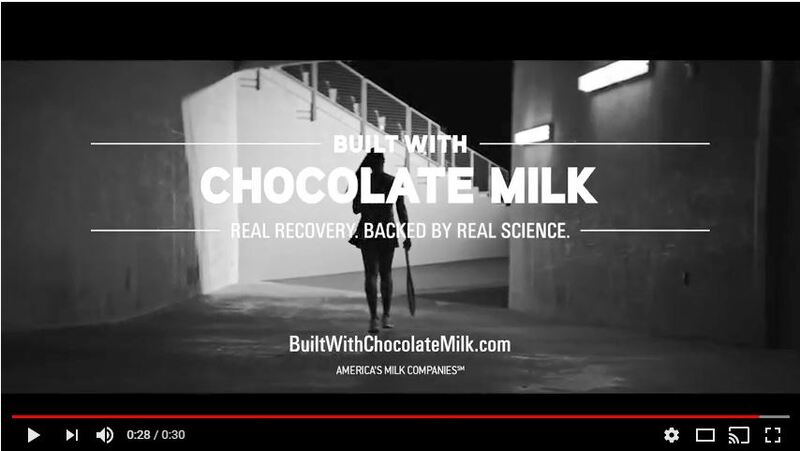 Learn the science behind why athletes like Sloane trust chocolate milk for recovery.